Radiohead has gotten their sixth number 1 album in the U.K. and all without a CD or Vinyl. Keith Urban lands his third No.1 album in Australia this week as his tenth studio album (ninth overseas) “Ripcord” debuts at the top of the ARIA Albums Chart. Radiohead 'A Moon Shaped Pool' is the feature album this week at iHeartRadio Music News powered by Noise11.com. 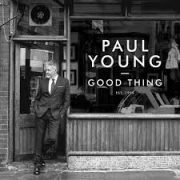 Meghan Trainor, Kygo, 3OH!3, Kvelertak, Foy Vance, The Living End, Vera Blue, Paul Dempsey, Corrine Bailey Rae, and the ‘Angry Birds’ soundtrack lead the week's new releases. As vinyl made way for CDs and CDs made way for downloads, it now seems that downloads are about to make way for streaming. 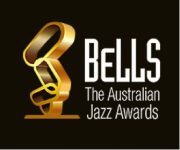 The Jazz Bell Awards nominee shortlist is here with Barney McAll up for four of the seven awards. 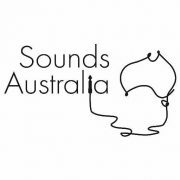 The Federal Governments #Catalyst funding program has bypassed Sounds Australia, the contemporary music organisation that acts as the facilitator for Australian artists between Australia and the international markets, throwing its work for artist into jeopardy. The TV Week Logies Awards are more than an annual television industry piss-up. 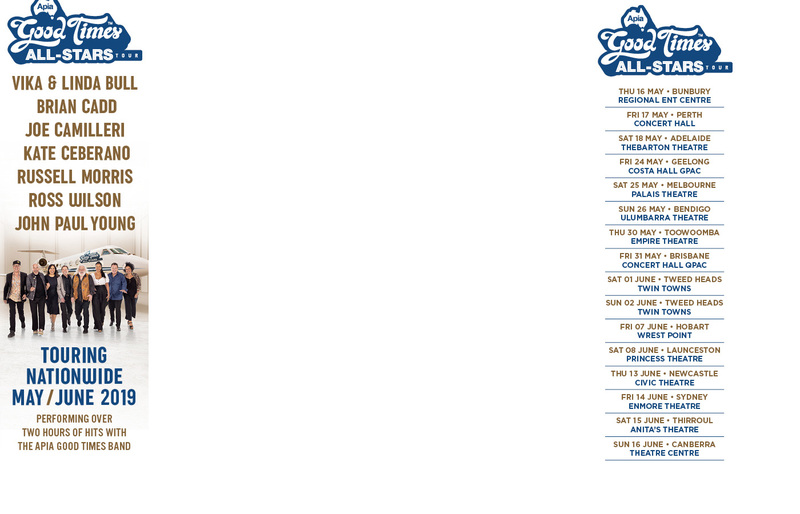 What the Logies manages to do every year is what the ARIA Awards fail to do … unite an industry. For the twelfth week this year we have a new album debuting at the top of the ARIA Albums Chart, and this is the fourth studio album and first No.1 for Drake with “Views” taking out the top spot here this week. For only the second time this year an act occupies both the singles and albums No.1 spots this week, and that honor goes to Canadian rapper Drake, whose fourth album “Views” lands at the top, plus his new albums second single “One Dance” jumps up four places to take the summit on the ARIA Singles Chart this week. British pop star Lily Allen is celebrating her 30th birthday by launching a new record label. Death is undeniably the greatest promotional tool of the music industry as sales of Prince and Bowie attest. 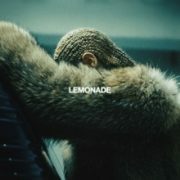 The sixth studio album for Beyonce entitled “Lemonade” becomes her second successive No.1 album in Australia this week, but it also becomes her first to debut at the top of our Albums chart. 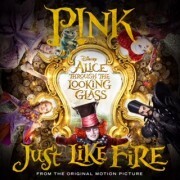 After debuting at No.2 last week Pink climbs to the top of the ARIA Singles chart this week with her eighth No.1 in Australia entitled “Just Like Fire”, plus the track achieves Gold (●) in sales in its second week on the chart also. Prince has placed fourteen albums in the British Top 100 just eight days after his death. David Draiman tells the story of Disturbed’s ‘The Sound of Silence’ at Noise11 iHeartRadio this week and Martika says how Prince crafted her prayer into ‘Love Thy Will Be Done’. Drake, Travis, The Jayhawks, Rob Zombie, Martina McBride, Olympia, Amber Lawrence, Antwood, Brian Eno, Billy Ocean (GH) and Sixx.A.M. lead the weeks new music releases. Collarts (the Australian College of the Arts) will open a campus in Brunswick St, Fitzroy. 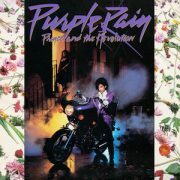 Prince has gone 1, 2 in the U.S. on the Albums chart in an amazing surge of sales after his death. 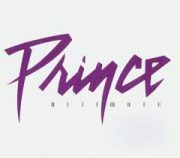 Prince ‘The Very Best of Prince’ and ‘Purple Rain’ will take out the top two spots on the US album chart this week. Queensland born Soprano, Mirusia debuts her first studio album “This Time Tomorrow” on the ARIA Pop charts at number 21 and the Classical Crossover Chart at number 2 this week. Gnash and Olivia O’Brien barely hold onto the top spot on the ARIA Singles chart for a second week with the now Gold (●) selling track “I Hate U, I Love U”. Public servant Triple J employees Matt and Alex have out-rated Austereo’s mega-paid Rove by more than double in today’s radio ratings. The ABC youth network has fired another bullet into Sydney radio listening habits with almost one-quarter of all people aged 18-24 years old now listening to the station.